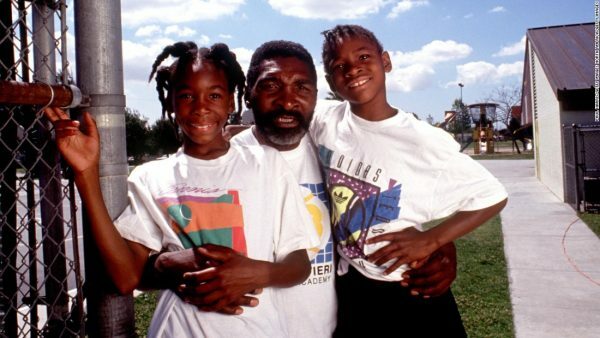 Warner Bros is reportedly ready to hand over major loot to secure the rights to the movie being created to honour Venus and Serena Williams’ father Richard Williams. ‘King Richard’ has received bids from Universal, Netflix and the Obamas once news of its conception surfaced. And Warner has reportedly come out on top after making an offer somewhere in neighborhood of $60 million! 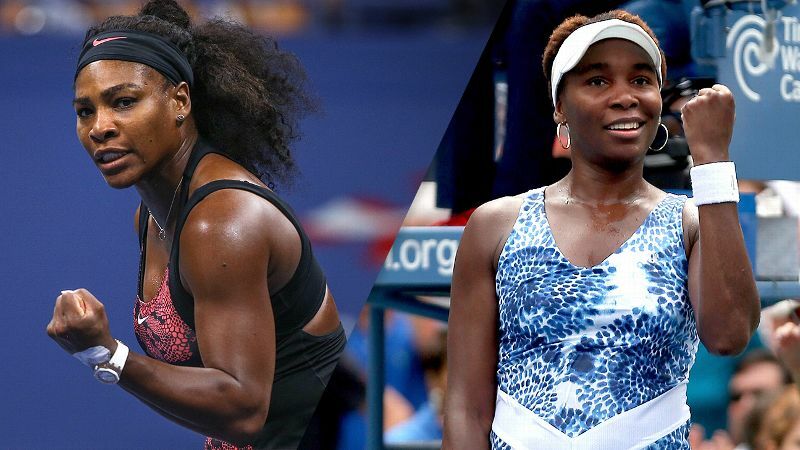 Venus and Serena are expected to stand as two of its producers alongside their sister Isha Price.